Compared to its neighbors to the south (Los Angeles, north (Portland and Seattle) and even near east (Oakland), San Francisco has a relative dearth of club music culture and nights. While a lot of that can probably be chalked up to the accelerated real estate market and a general whitening of the city, it’s still bizarre that San Francisco has virtually no regular nights that support ballroom, Jersey, Bmore, grime, UK funky and the other myriads forms we support in these pages. 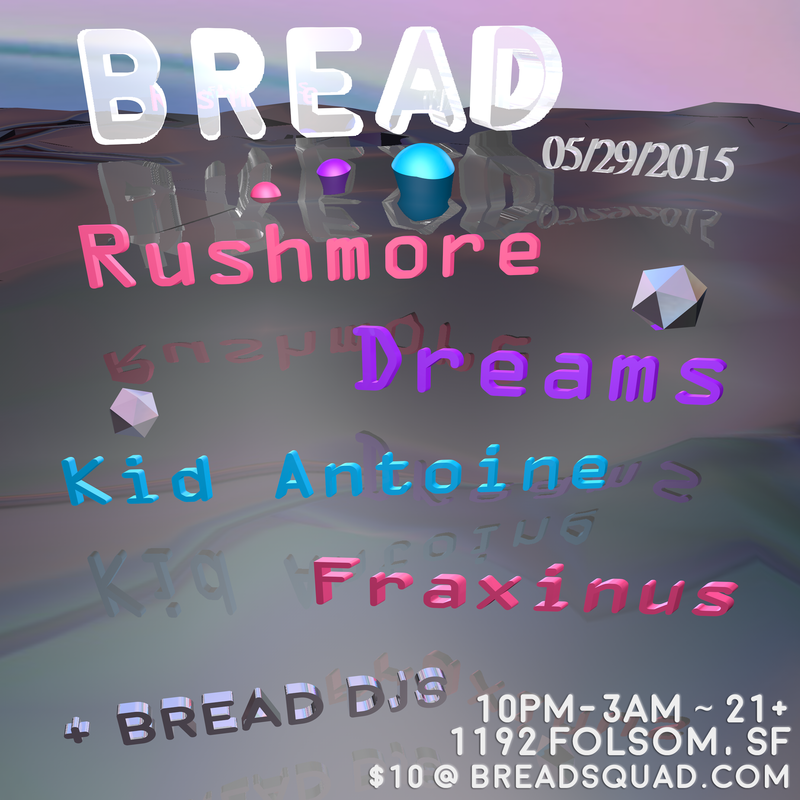 Fortunately, the BREAD crew has sought out to change all of that and on May 29, they are bringing out Rushmore, Dreams, Fraxinus and Kid Antoine to SoMa’s 1192 Folsom venue. Living in Los Angeles, it’s easy to get a little spoiled with night life selections, but I’ve seen more than a few Angelenos despair over the 380+ miles separating them from this show. To celebrate the inaugural BREAD night, we have a ticket giveaway and exclusive mix from our friend Rushmore, bossman at Trax Couture and headliner of the May 29 date. 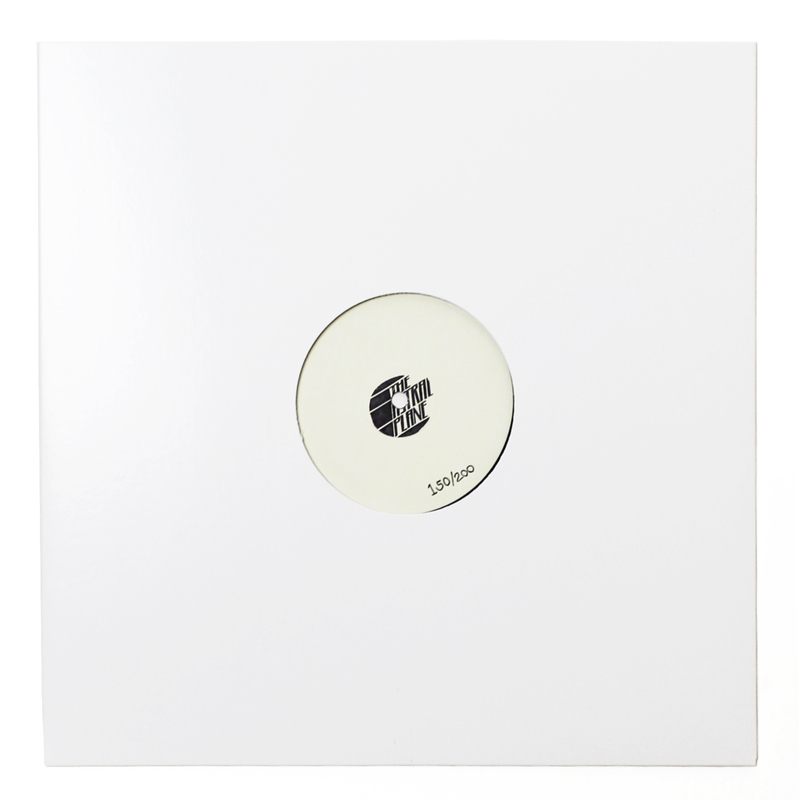 As most of you know from listening to the London-based producer/DJ/curator extraordinaire’s House of Trax NTS Show, this man’s mix sessions are not to be missed and this high energy selection runs through recent Trax Couture releases and the requisite load of exclusives. Art work for the mix done by the always on point Natalie Hands. Stream and download the mix below and hit the link if you’re in the Bay Area for a chance at the two tickets. With Trax Couture, Private Selection and Her Records in the house, this is not a party you’re going to want to miss. Get tickets for BREAD #01 here and be sure to check out the track list for Rushmore’s mix on the contest entry page as well!